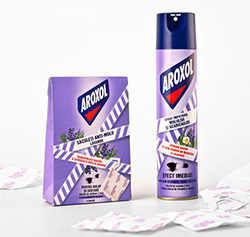 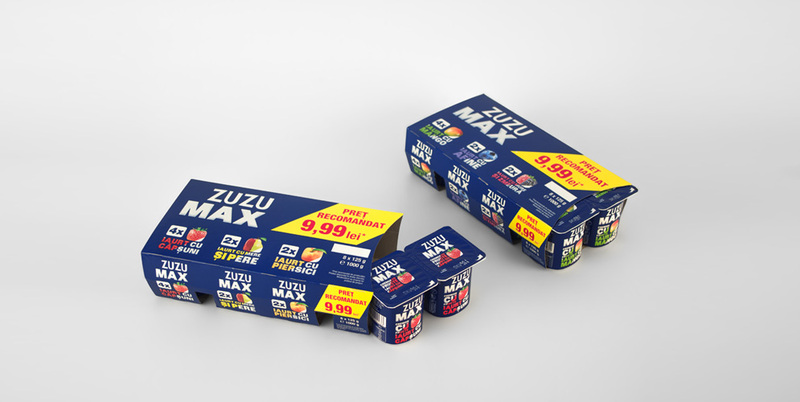 After the brand redesign of Zuzu, the brand became more stretchable towards different kinds of products and categories, thus being able to address a diversity of needstates and consumer insights. 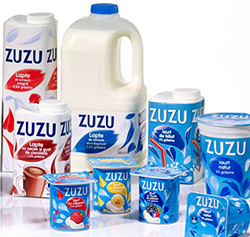 Following the same logic, Zuzu got its first sub-brand. 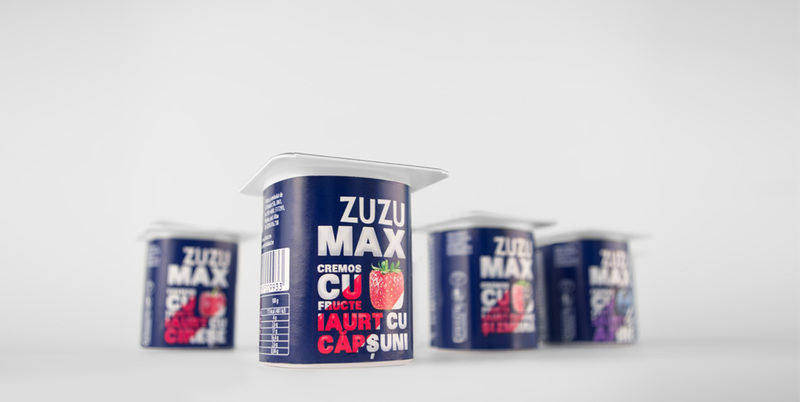 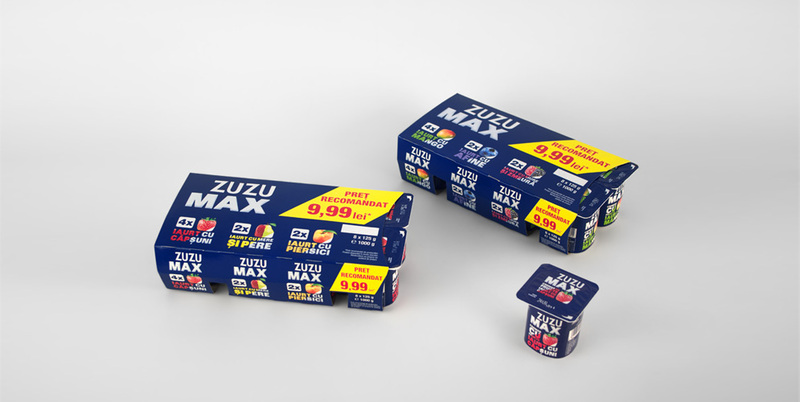 Zuzu Max is the first yogurt brand addressed to men, a category that had been long ignored by all dairy brands in Romania. 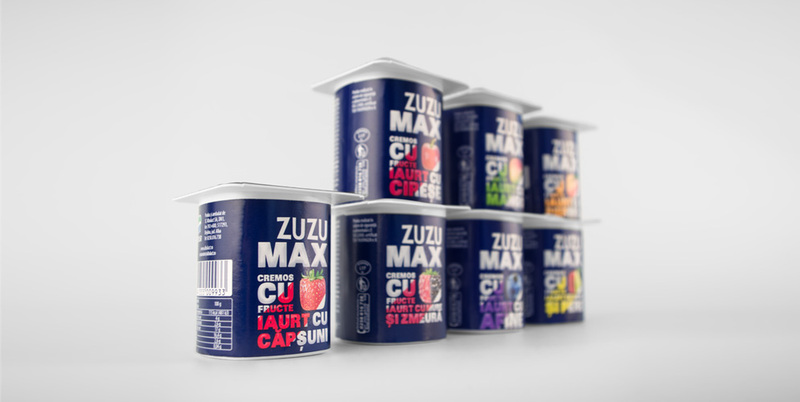 Driven by taste and ingredient quality, as we found out from them during an exploratory consumer research, men got a straightforward and delicous yogurt, under the Zuzu Max sub-brand. 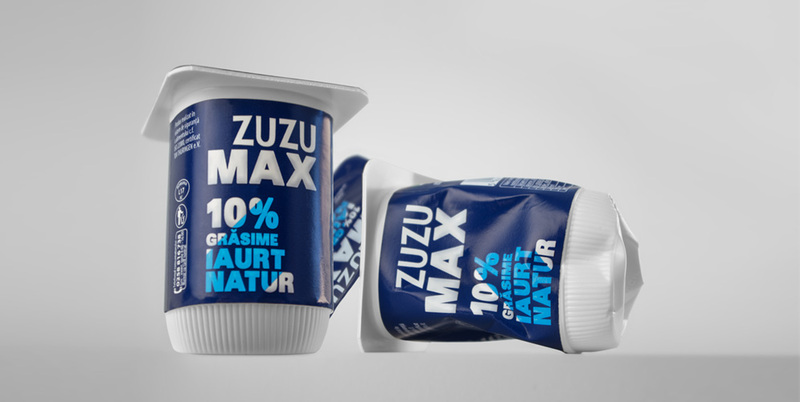 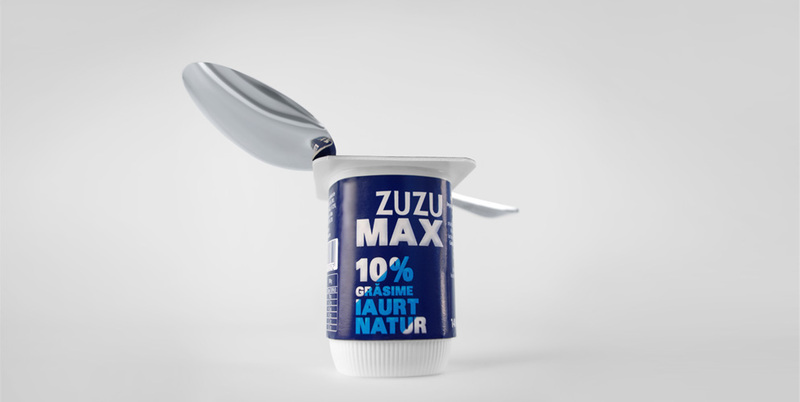 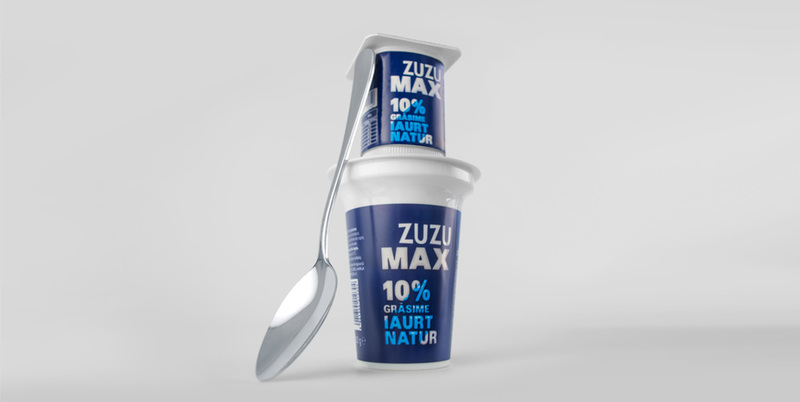 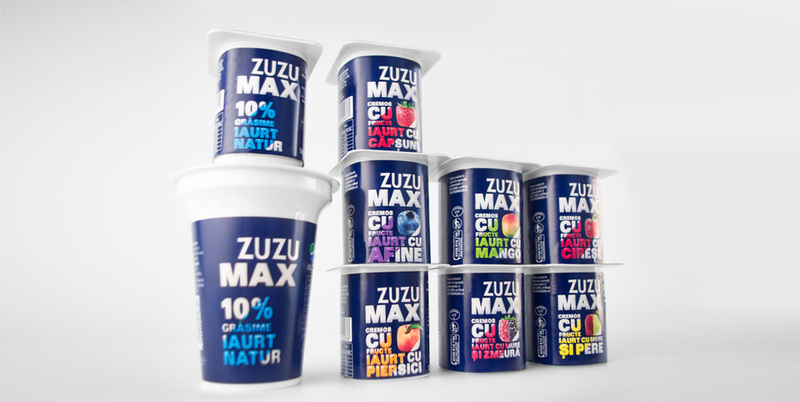 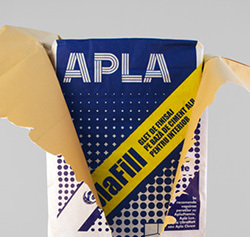 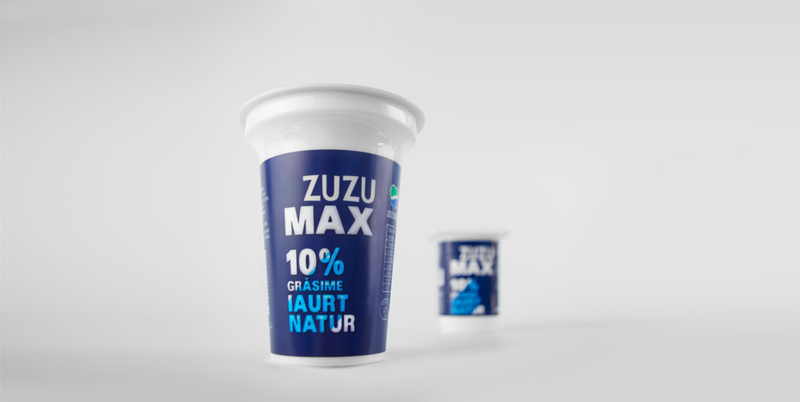 From a brand design point of view, Zuzu Max has its own path, totally independent from Zuzu – using a dark blue as the brand color and a typeface based package design concept, Zuzu Max chromatic approach is simpler and more masculine than the Romanian yogurt aisle has been accustomed to.